Dermatologie Ivan the Terrible and Syphilis ? 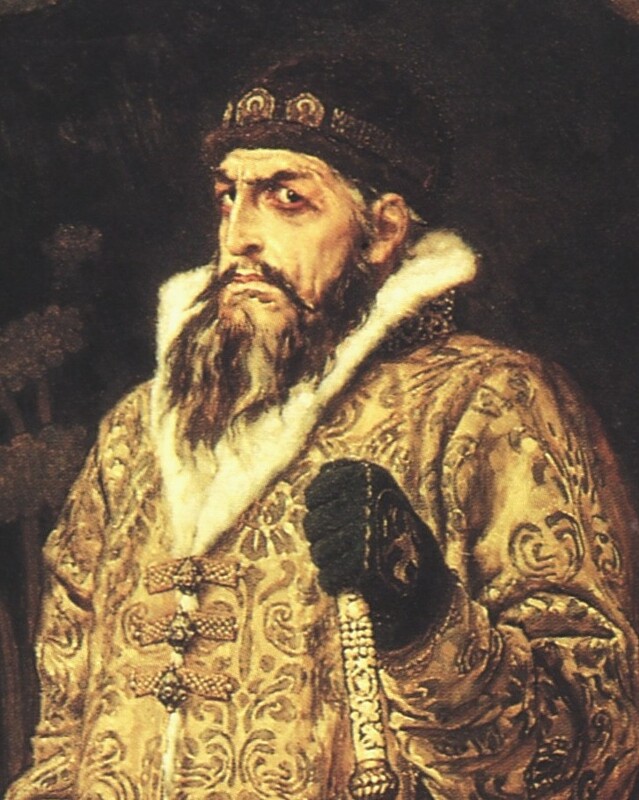 Ivan the Terrible and Syphilis ? He is credited for expanding the “country of Moscow” into the Russian Empire. He built Saint Basil’s Cathedral (Собор Василия Блаженного, 1555-1561) in Red Square. Out of “a burst of Anger”, he murdered his son with his own hands. In 1963 scientists exhumed the mortal remains of Ivan, buried at the Kelmisvi Chapel, Moscow. Forensic tests on those remains conclusively point to a high level of mercury. Because of his sexual history (see Below) many website sources suggest that he had syphilis, treatment of which could have explained his sudden change of behavior: including nervousness, irritability, change of temperament, and tremor. He married 8 times and had three of his wives poisoned, one drowned and 2 were sent to a convent. Mercury steam treatment was used at the time for the treatment of syphilis and could give rise to neuropsychiatric bouts of uncontrollable rage. No “gumma” – the bone changes of tertiary syphilis were found. While psychological effects cannot be ruled out chronic mercury was likely the source of his sudden increase madness. Therefore, based on medical history ALONE, he might have had syphilis, but it is unlikely to have explained his have explained his behavior as a young rule.